To give you an idea of what sort of magic John weaves for his clients, these case studies will highlight his “outside the square wow factor creativity”. 1. Turf farm sells grass like never before! John was asked by Australian Lawn Concepts, one of Australia’s larger turf farms, to assist in marketing an oversupply in turf. ALC is located at the base of Mt Tambourine on the Gold Coast in Queensland. After spending time with the owner, John was able to deduce that the major target audience for the turf product was Landscapers – as unlike home owners, they purchase turf for numerous homes at a time. John produced an innovative Direct Mail Campaign which featured an offer “too good to refuse” to most thirsty male landscapers! 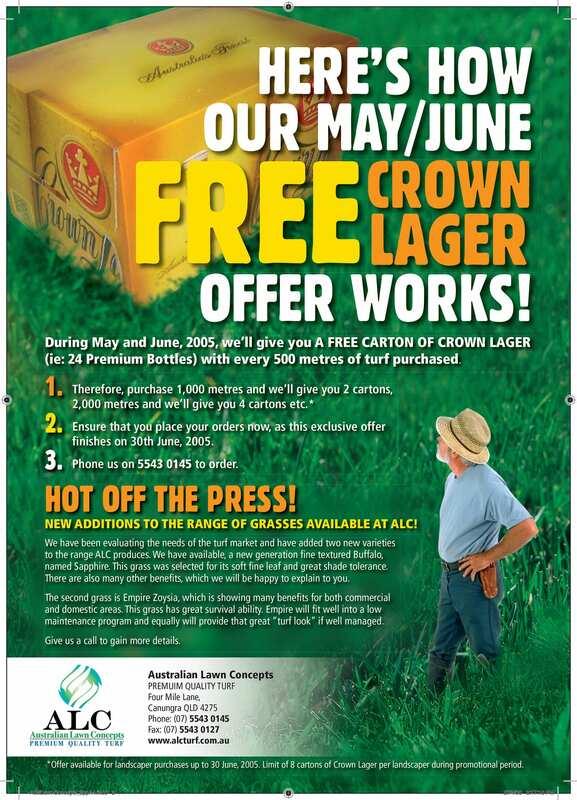 For every purchase of 500 square metres of turf (about one regular home’s worth), the landscaper would receive a free carton of premium Crown Lager beer! John explained “given the capacity of landscapers to order volume turf, we need to provide them with an incentive which rewarded them personally. And then we needed to link the giveaway with a particular volume, so that we would stimulate repeat purchasing and ongoing loyalty”. The Direct Mail Campaign was due to be mailed to 500 landscapers in the region, but after sending 250 of the mailers out, guess what? ALC Turf Farm ran out of turf!! 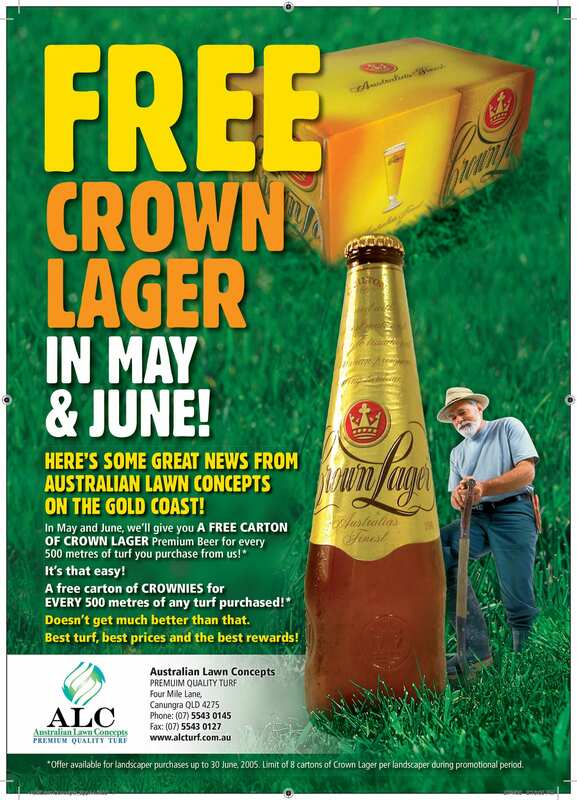 This A4 Mailer generated a spectacular response from thirsty landscapers! Click to see PDF of full brochure. 2. 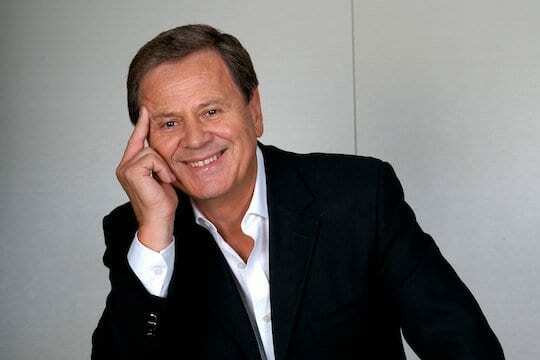 Channel Nine’s Ray Martin sells John’s home! This was certainly a case of John “practicing what he preaches”. 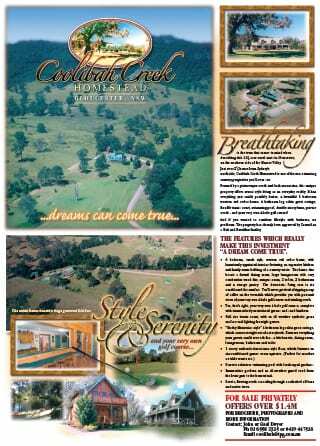 After deciding to sell his country homestead, John decided that he would market the property himself rather than put it in the hands of a real estate agency. Fair enough, given his line of work! But just like everything else he touches, John approached the marketing of his home quite differently to how a regular real estate agent would. Chanel Nine’s “A Current Affair” program ended up playing a major role in the quick sale of John’s rural homestead! This is a classic case of using “wow factor marketing” to achieve a spectacular result. Let’s face it, 99.9% of people would sell their homes via the traditional means of using a real estate agent. But many who would be reading this have probably been down that frustrating path. Whilst there are many fantastic real estate agents out there, there are also many who don’t have a clue of how to market a home, particularly one that may have some unique features. Many real estate agents simply take a “cookie-cutter” approach to selling their inventory and many times this simply involves the normal practice of a window photograph and description, an online advertisement and perhaps a press ad the size of a cigarette packet. 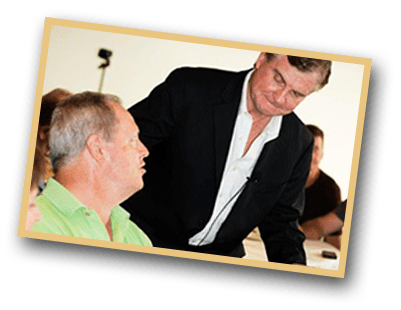 In this particular case study, John demonstrates just have powerful “wow factor thinking” can be if you target your messages to the right people at the right time! 3. A Million Dollar Prize sells tea by the truckloads! 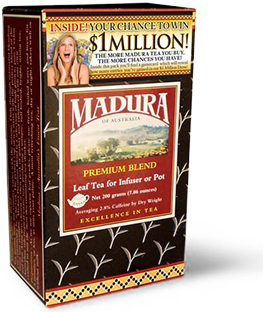 Madura Tea, a small tea producer situated in Northern NSW in Australia, contacted John and requested that he assist in increasing sales with some innovative marketing. The company has stiff competition from the likes of Twinings, Bushells, Lipton and Lanchoo. John immediately put together a “wow concept” that involved a massive incentive of a $1 Million Dollar Prize (which John insured through Lloyd’s Of London). Consumers received a random number of entries from every pack they purchased and entered the contest online, meaning Madura collected a valuable database of buyers. By introducing the “random number of entries” mechanism, John cleverly created a “lucky-dip formula” which acted as a magnetic incentive to consumers, as they bought more and more product to get more and more entries! The result of John’s first promotion for Madura Tea was stunning. You’ve probably read about this promotion earlier on this website, but it is one of Australia’s most stunning marketing success stories, so we’ve provided you with the full case study here for your enjoyment. John was asked many years ago to devise a way to increase the Society’s home loans and upon recognizing that most banks ran the same type of offers and marketing campaigns, he suggested that the Greater “think outside the square” and do something completely different. 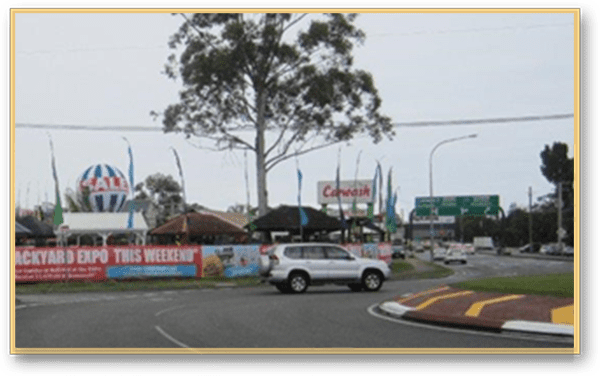 This resulted in launching a “value-add” offer of rewarding home loan customers with a free holiday – and the promotion proved to be probably the most successful financial institution marketing concept ever in Australia! Indeed, the concept is still going strong ten years after its invention – which just goes to show that a hot idea can endure! 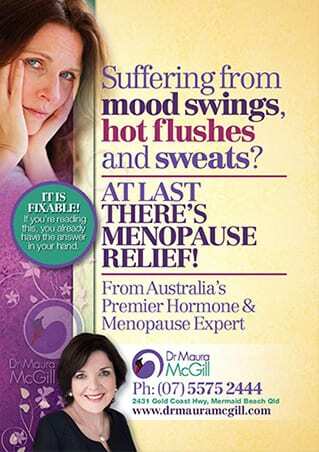 Dr. Maura McGill came to The Institute of Wow for assistance with building her medical practice which specialises in helping women with menopause and PMS issues. Maura is one of a number of doctors at a clinic providing her services 5 days a week from 9 till 5. When JD interviewed Maura to find out more about her practice, it became evident that her income was restricted by the number of hours her office was open. Therefore, this meant that the only way she could improve her income, aside from filling any empty hours, was to somehow raise her prices. So JD devised a way that Maura could DOUBLE her fees immediately! 7. Great Hotel Deal Goes Nuts! John was asked by a Sydney travel company to assist in coming up with product-extension ideas, particularly ones which would appeal to the mass market. 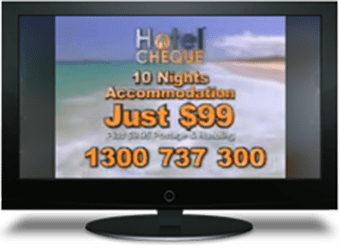 The travel company had been predominately assisting companies with “discount hotel promotional offers” which businesses used as consumer incentives. 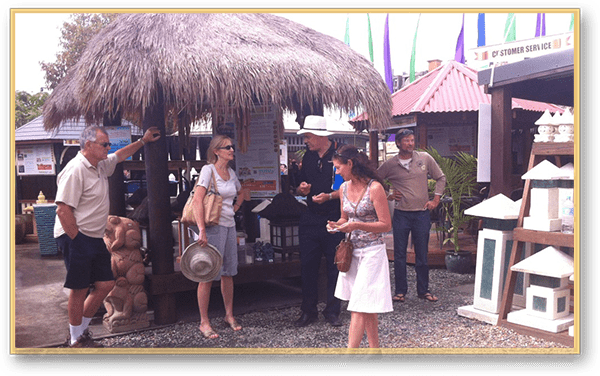 When John got involved, his innovative thinking gave the travel business an entirely new outlook on things and he created a new product for them aimed directly at consumers, a much larger market than retailers. He designed a marketing plan which resulted in an avalanche response and jammed switchboards! 8. Funfields Theme Park Smashes Attendance Records! This is a great example of a business having an incredible wow factor, but perhaps not realising it! And that’s where the wizardry of JD’s thinking comes into play. 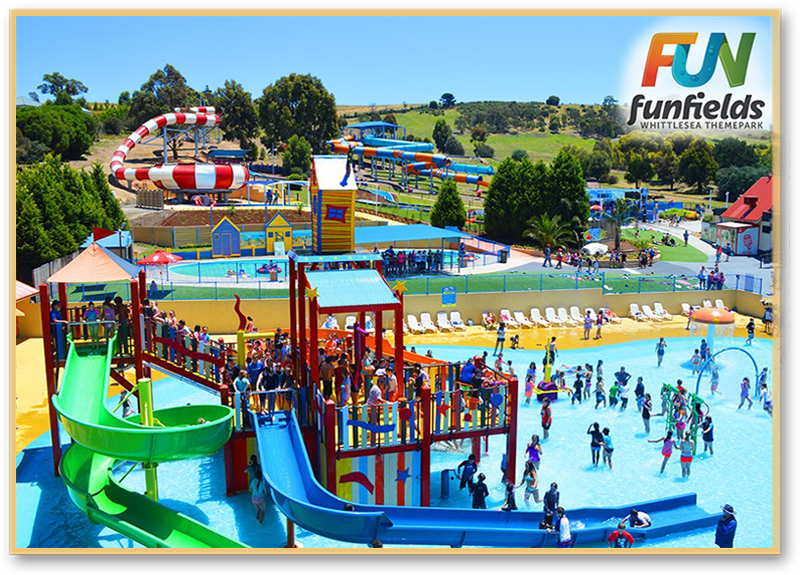 Funfields is a theme park in Melbourne, Australia – with the majority of its attractions being “water-themed” (slides, pools, bumper boats etc). Having joined JD’s coaching program, owners, John & Liz Verga, had a clear objective of quickly increasing patronage to the park over the upcoming summer season. When visiting the theme park and being presented with samples of the park’s TV, radio, brochure and online advertising, JD could see that everything was lacking “theatre & wow”. And that’s exactly what JD provided to this business – with instant, staggering results! You can imagine JD’s reaction when he found out that one of the attractions, The Typhoon waterslide, was apparently the longest waterslide of its type in the world! Within weeks of meeting JD, Funfields’ marketing went “from bland to grand” – and the park owners have been counting the cash ever since!! There’s Huge $$$$ In Solving Clients’ Problems! Well, at least his business had an identity crisis!! Carnival Land provided amusements to schools for their annual fete or fair. They were one of many such amusement companies targeting schools and therefore had fallen into “the sea of sameness” when it came to marketing their rides and services. When JD interrogated owner, James (well that’s what James called it!! ), he discovered that Carnival Land was very different from other amusement ride companies. 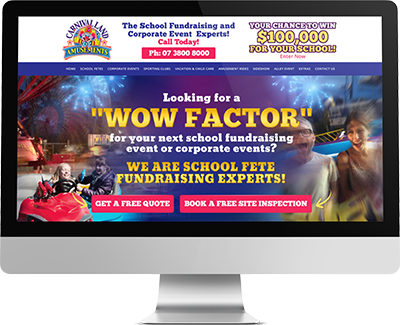 James had worked out that if he matched certain rides and attractions with “the demographics” of different schools, the amount of money raised at the fete skyrocketed! In other words, James had created a more scientific way of providing “extraordinary value” to schools, by matching the most appropriate attractions with each school’s demographics. When JD learnt of this, it was “the ah-ha’ moment. 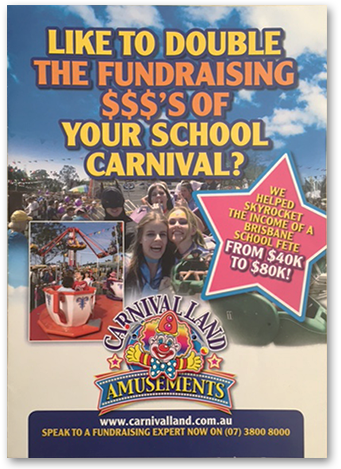 He instantly convinced James to stop promoting his business as “an amusements hire company” – and start positioning his business as Australia’s Leading Schools Fundraising Expert. In other words, use “wow direct-response” marketing to highlight the PROBLEM that most schools had (ie: finding the right attractions that would make the most money) – & PROVIDE THE SOLUTION! This marketing epiphany instantly changed the fortunes for Carnival Land Amusements – and by highlighting this huge point of difference, James was able to leave his competitors eating his dust! 10. Vomo Island Resort Gets Full Occupancy Instantly! 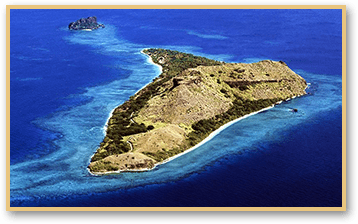 Vomo Island is an exclusive, upmarket vacation destination in Fiji. 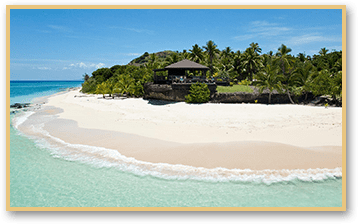 Owners of this resort wanted to increase occupancy and their primary target audience were New Zealanders, given the relatively close proximity in the Pacific. JD visited the island (one of the terrific perks of the marketing game!) and was blown away by just how private and opulent the resort was. Having designed lots of major promotions for big media companies like News Ltd, Fairfax & the Nine Television Network, JD decided to offer some Free Holiday prizes to major New Zealand media companies. He created an incredible mass-market promotion with The New Zealand Herald newspaper, a publication which targets the wealthier demographics. Hence this was “a message to market match” scenario – the right incentive to the right audience. The newspaper agreed to publish an entire promotional wraparound on its weekend publication, promoting the chance to win one of four Vomo Island vacations. 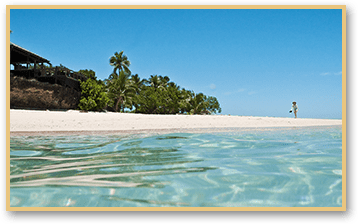 The results were INSTANT – the Vomo Island resort was solidly booked out for the foreseeable future!! And the newspaper got its benefit as well – increased circulation. 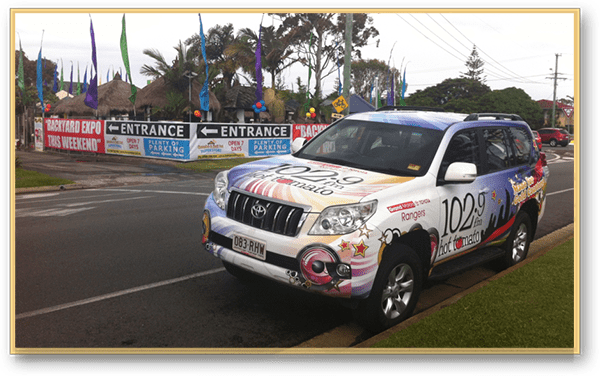 Oh, did we forget to mention that aside from giving away a few free rooms, this wow factor marketing campaign COST THE RESORT NOTHING!! !